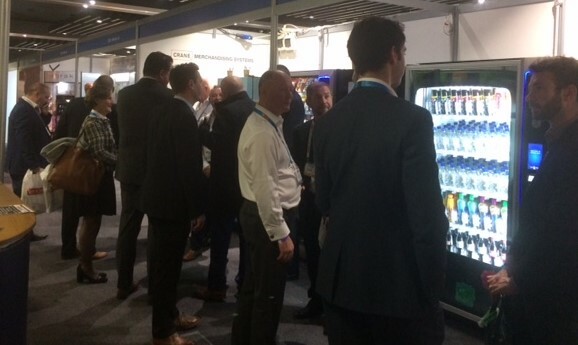 How would you like to increase your existing vending sales next year by 10-20%? What if we said there was no upfront capital investment to achieve this growth? 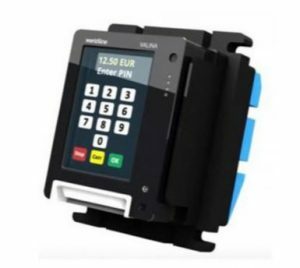 By retrofitting the Valina payment terminal to all your existing machines this will be easily achieved! The Valina is the first all-in-one Android based payment terminal for PIN secured transactions (PIN on Glass) – accepts any method of electronic payments eg Contactless, Chip & Pin, Magstripe, Apple Pay and Google pay etc. Wordline provides the Valina terminal on a low monthly and transaction fee! You sign the agreement, we ship the terminals for you to fit, and you start making more money right away.